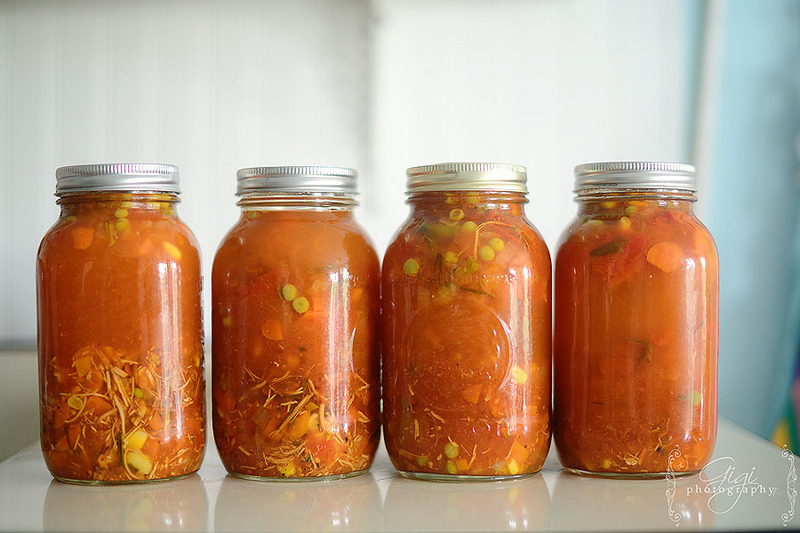 In nearing the end of the Provision Room series, I think it would be a great time to talk about canning stews, soups and sauces. 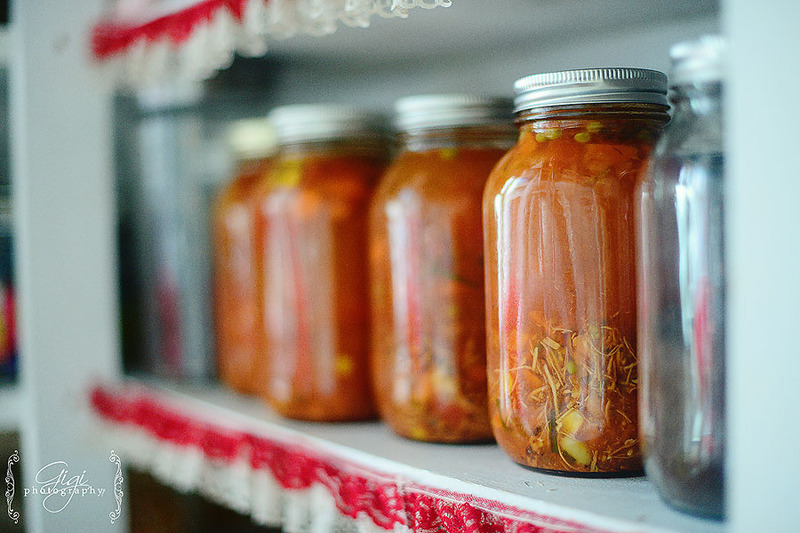 There are so many different foods to be canned – from applesauce to pickles, relishes to apple pie filling, the possibilities are endless. 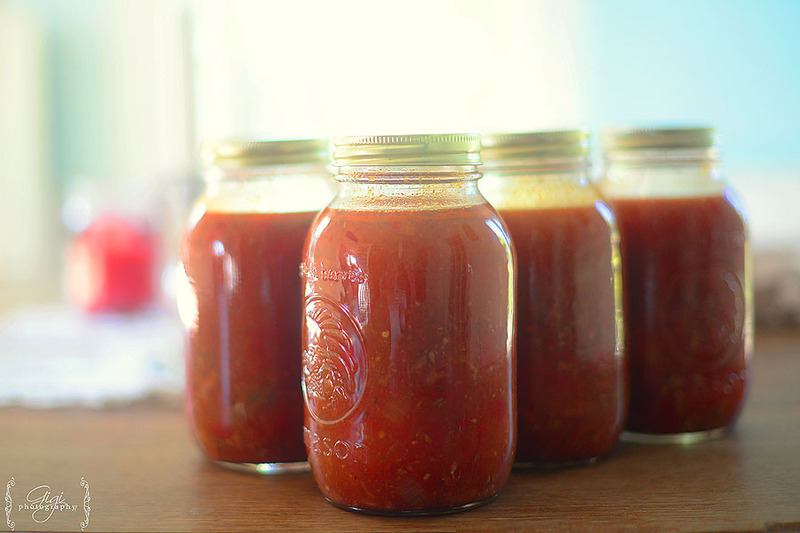 To fill up those lovely Provision Room shelves, you definitely need to embrace the love of canning. 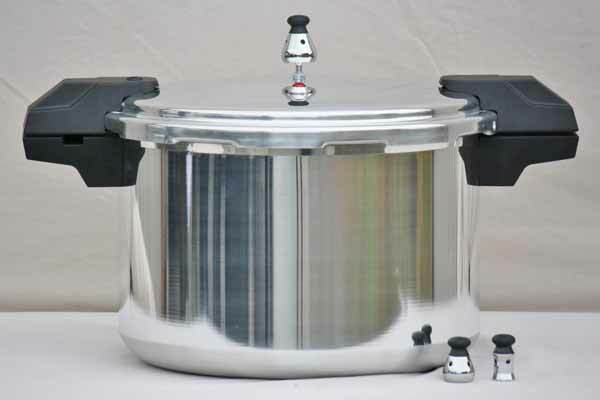 But let’s chat a bit about pressure canning. If you have never pressure canned before, do not fear. It is not as hard as it may appear – it just requires a little hard work, some time and a big apron to cover your outfit. 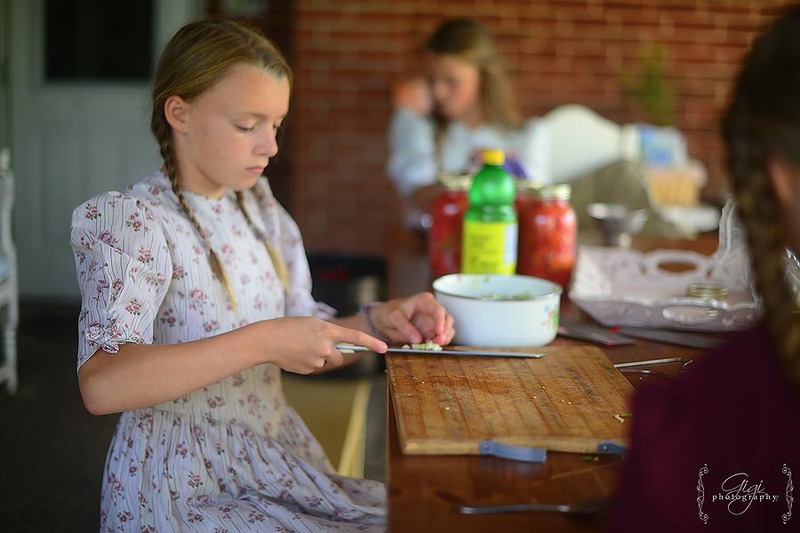 Again, I personally love to involve the children as it trains them and teaches them the ways of canning and also, they are great helpers! 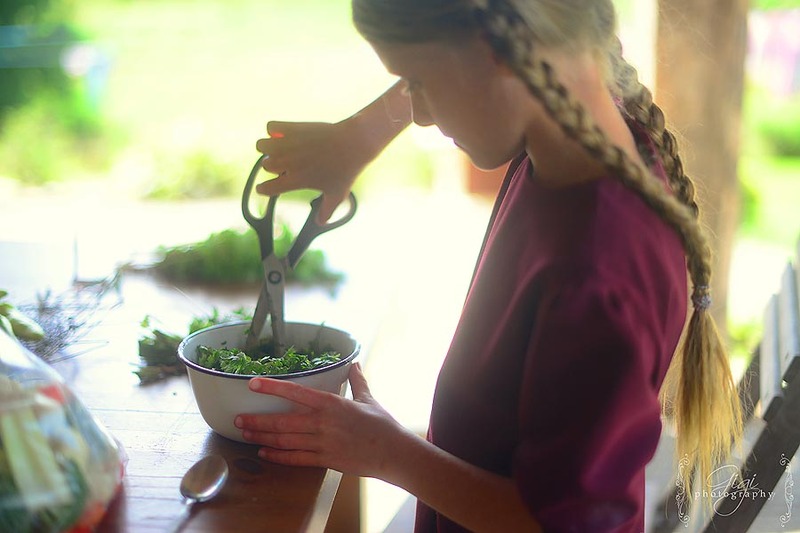 … while the little ones can pop the vegetables into the jars. 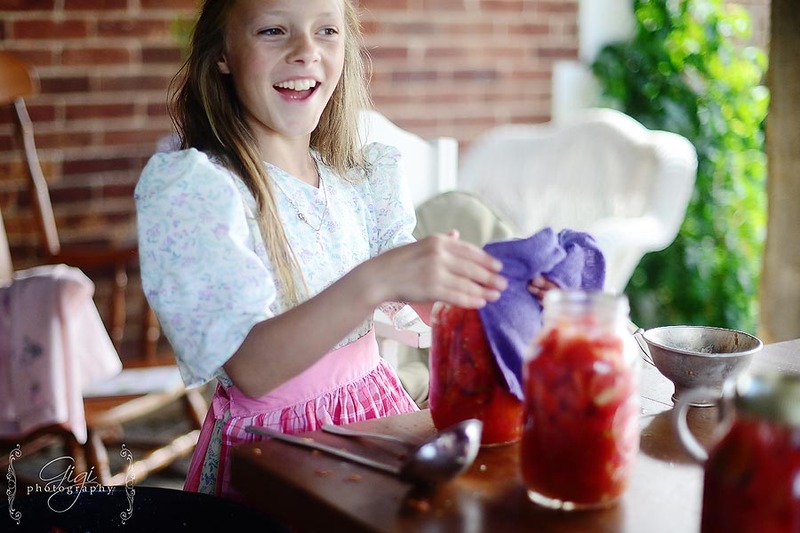 It is not a hard task if you line up the jars and create an assembly line in some ways – play a little fun music or audio stories for the children (here is our favorite to listen to while doing such tasks) and it will be a great mother-child project. 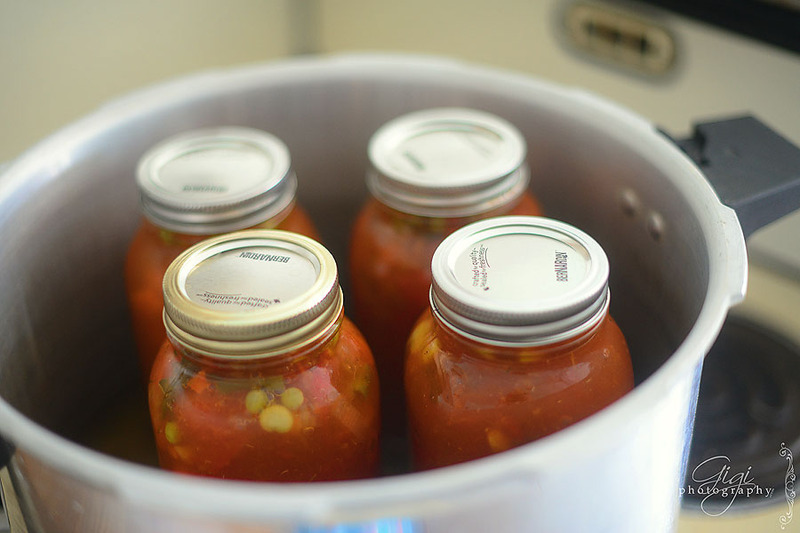 All soups, stews and most sauces need to be pressure canned. This will require a pressure canner (not a pressure cooker). You can find many of them on Amazon or at your local hardware store. This is the style that I currently use, although I would prefer a larger one now that our family has grown in size. We make do with what we have! It has worked successfully for me for nearly 10 years or so. 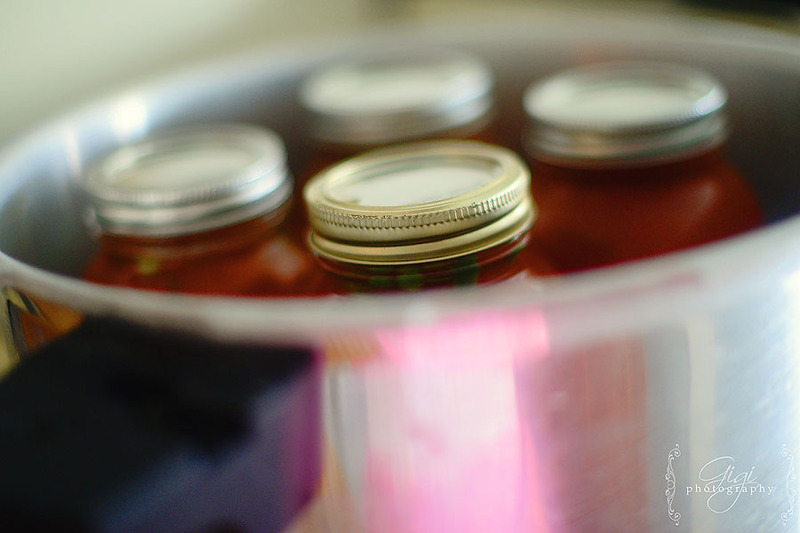 To begin, you will need your pressure canner, jars and lids. And of course, the ingredients and recipe for the soup, stews or sauce you are about to put up. And you will need to read a little bit about how to pressure can. Here is a good link to begin your journey. 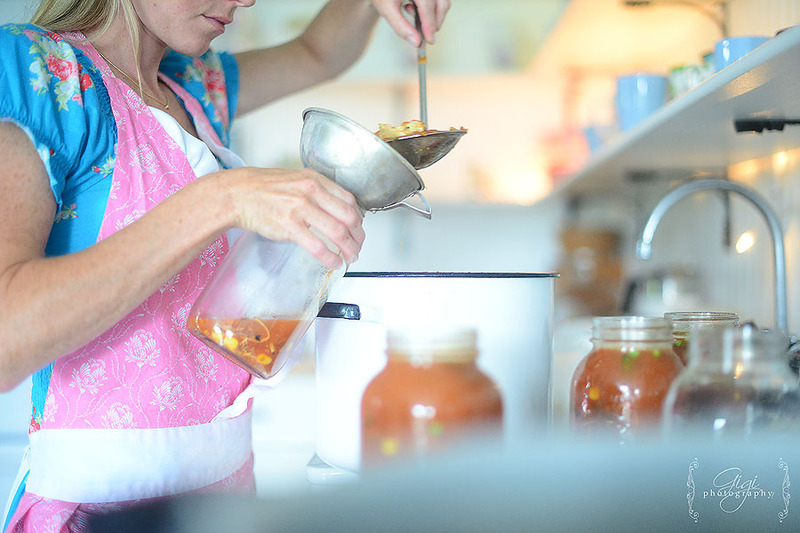 Many soup recipes may be adapted for the pressure canner. 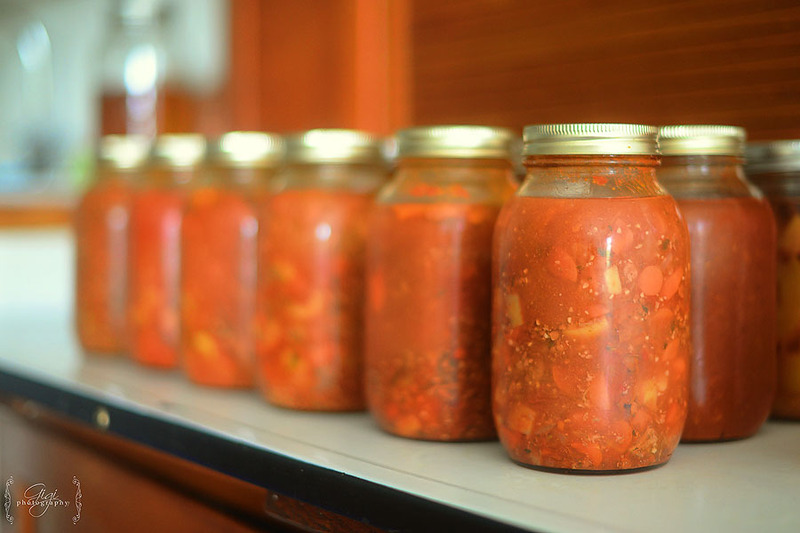 You will need to omit any milk, noodles, rice or butter as they are unsafe for canning. 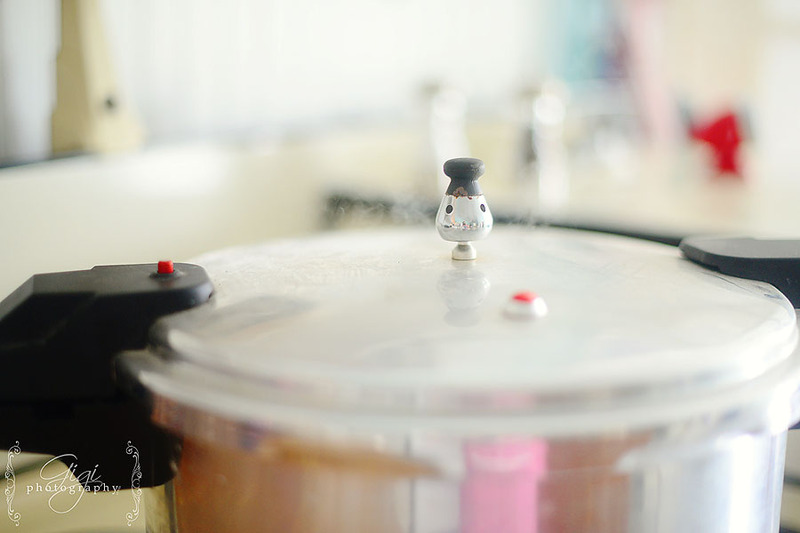 Simply add those items after it has been pressure canned and when you are ready to serve the soup. And here is a collection of pressure canned soups for you to browse through to find something that peaks your interest. 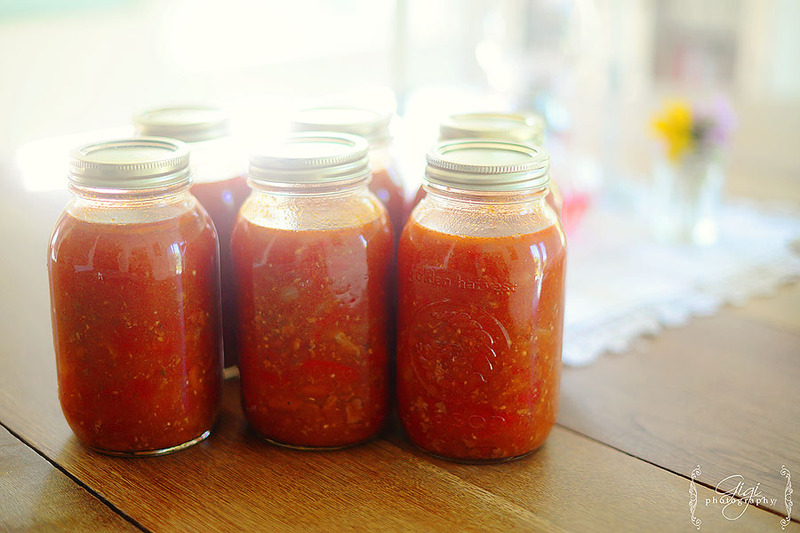 Taking time to put up soups, stews and some sauces in the fall will be such a blessing to you and your family in the fall, winter and even spring months. On busy days, all you need to do is choose which meal you will feed your family, perhaps add some rice or pasta to bulk up the soup – serve with fresh bread and cheese and your family will be warm, happy and well fed. 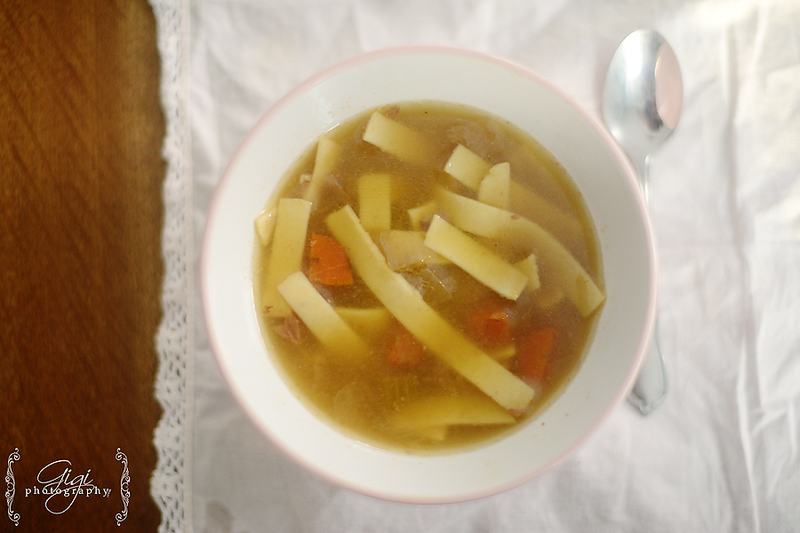 The girls’ favorite would be when I put in letter noodles – and suddenly, you have alphabet soup. 🙂 Egg noodles are another favorite. 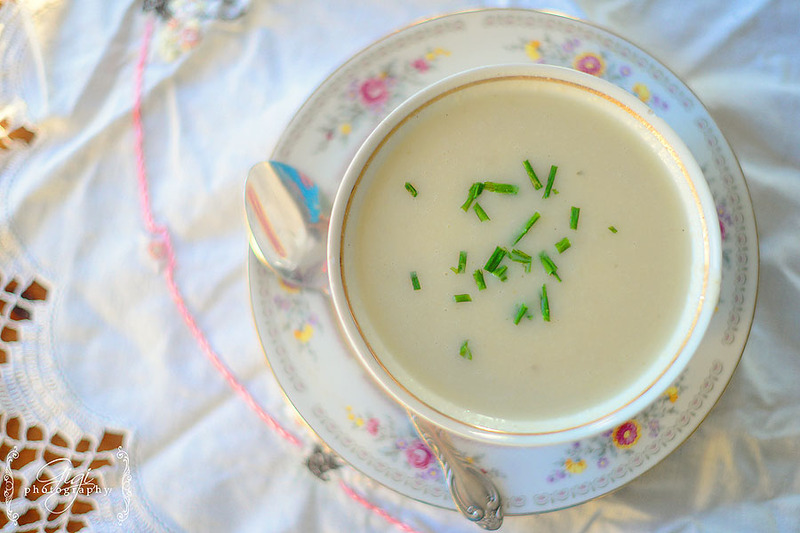 These canned soups are especially handy for working moms, who have not had time to prepare a meal for the day. 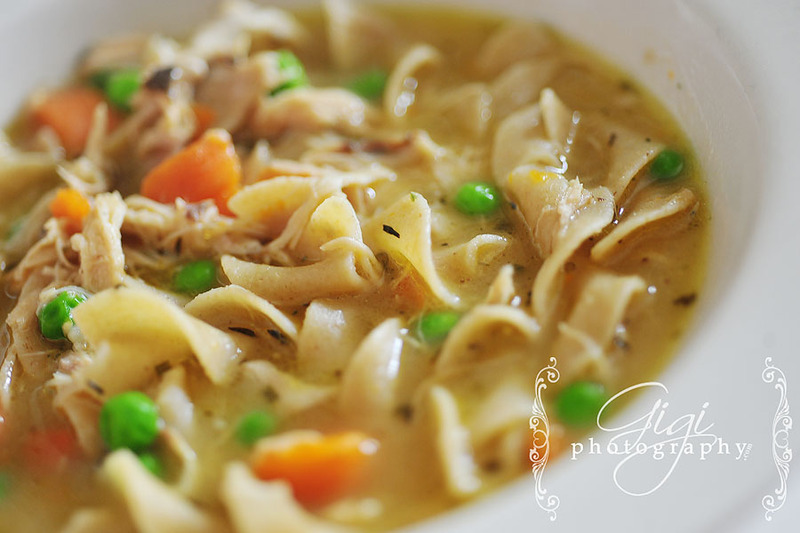 Homeschooling moms who need to make lunch, all while teaching at the same time in the morning, will find their canned soups and stews such a benefit on busy mornings. 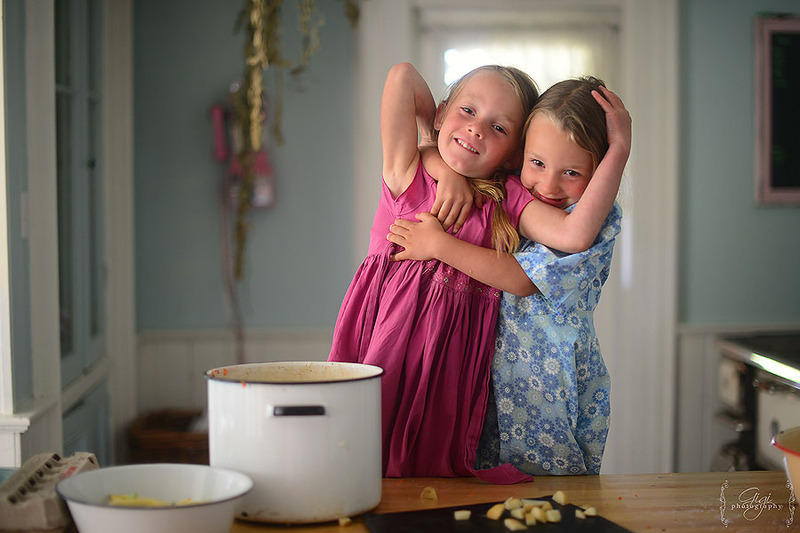 Your children will be eating healthier and they will stomachs will thank you, as they will be less hungry between meals if you feed them proper, filling soups and stews at the lunch hour. Let’s just say, having a Provision Room filled with such meals will help any mom – if she is pregnant and tired, these meals will ease her work load. 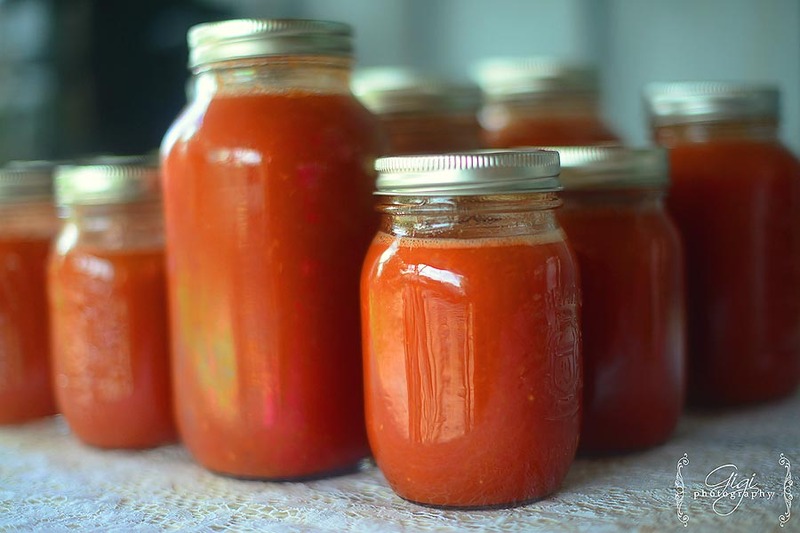 If there is a new baby in the house, home canned goods to the rescue! 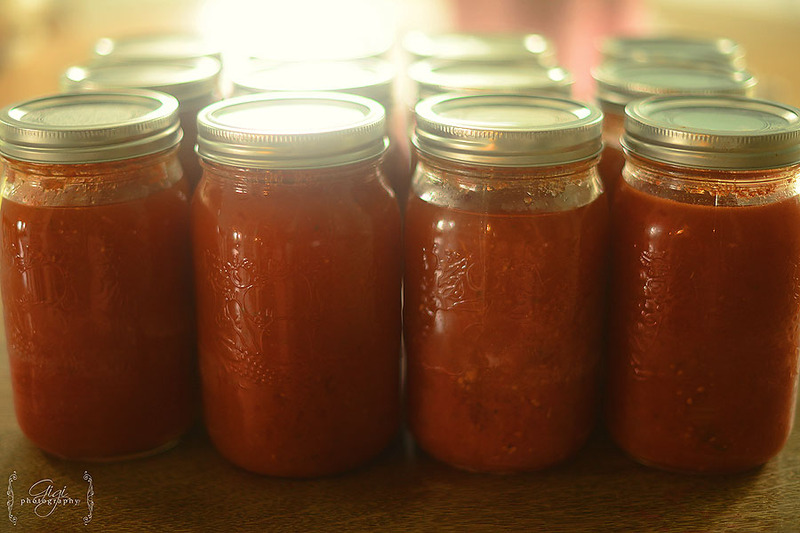 If you need to bring a meal to a friend in need, again, these lovely jars of home canned goodness will certainly fill a gift basket and will bless another family. Home canned food is a huge blessing indeed! 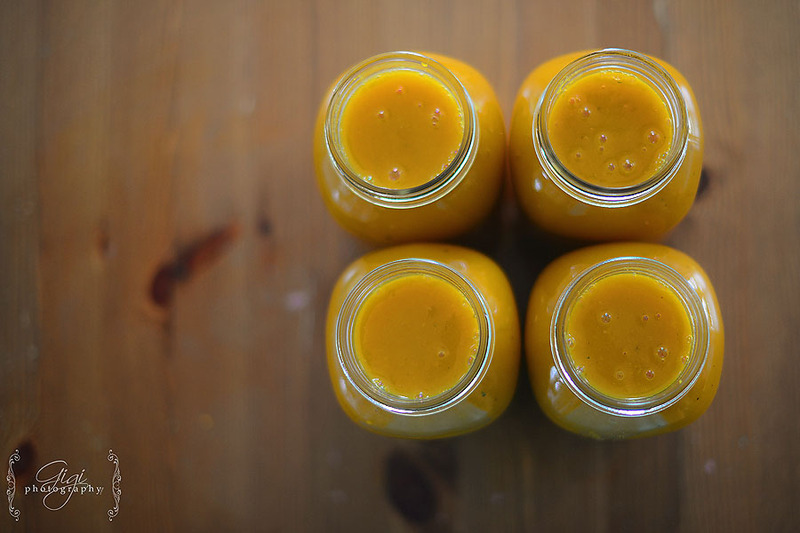 All your hard work and effort will feel so worth it as you open jar after jar of lovely, healthy, nutritious food to feed you and your family. I would love to hear from you – what is your favorite meal to pressure can? P.S. My aunt used to pressure can fresh salmon that she caught off the shores of British Columbia. Wouldn’t that be lovely? admin – Yes, beans – so wonderful and thrifty! 😉 Funny, I have not canned just broth, but have always made it into soup.